Never thought about different cut outs for the transfer port when I bought the flange. It's an early Spanish li 150 s2 with an sil Gp 150 top end. It wouldn't pull in top gear with a 45 max speed. Could this be my problem? in a word no, it would improve performance if it matched, but I think you have a problem elsewhere, did you do a leakdown test before stripping it, and a check of the timing, plus plug chop ? very unlikely i would say but we really need a lot more information about your setup ........carb, atomiser jets, inlet manifold, exhaust , , stator points gap / elctronic stator ignition advance , gearbox etc etc . 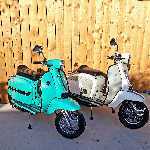 I just spent months sorting out my scoot which involved removing and replacing my top end 3x times replacing the crank and drive side oil seal changing the cylinder from 150cc to 200cc back to 185cc changing from points to electronic and half a dozen carb and jet changes. I tried various timings and in the end one day last week it all came together and the scoot really flies now. 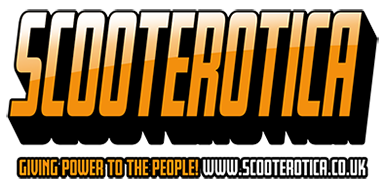 If you were able to upload a video or better still helmet cam of your scoot we could better advise . 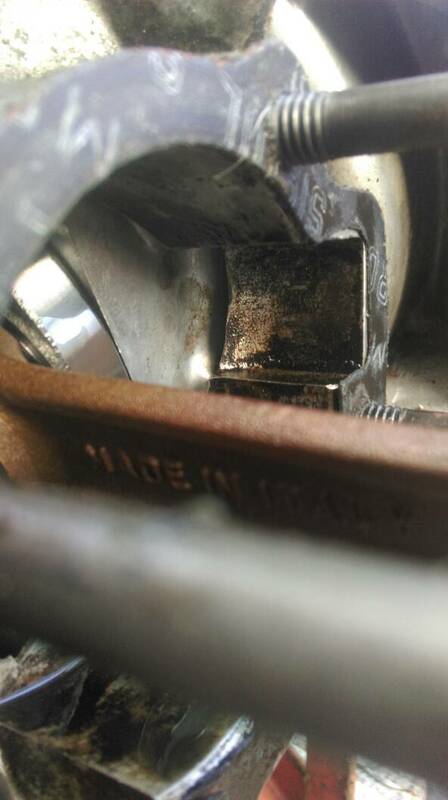 holty wrote: in a word no, it would improve performance if it matched, but I think you have a problem elsewhere, did you do a leakdown test before stripping it, and a check of the timing, plus plug chop ? Done a leak down with a very slight loss from the exhaust manifold. timing was strobed and spot on. There were no symptoms of an air leak . Done a compression test and it's down at 75 psi cold so will set the squish ,put the og mag housing in and take it from there. The plug colour was good. Cheers. Yes it is, it stated all models when I bought it and didn't pay much attention to it on the rushed rebuild. I was hoping this was causing poor fuel delivery but alas no.